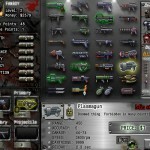 Madness Shooting Survival Upgrade Playhub Click to find more games like this. 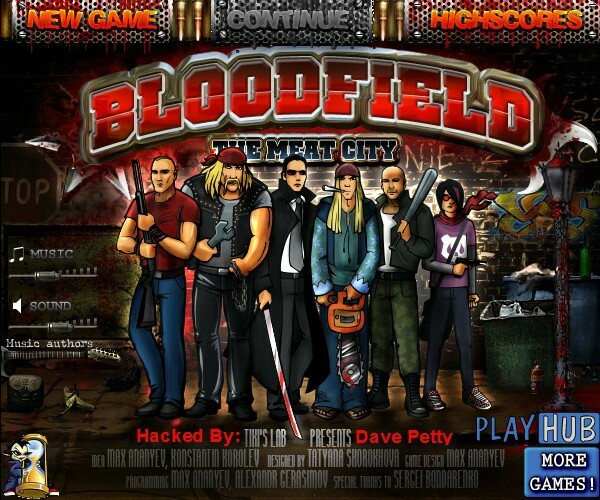 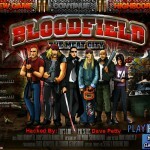 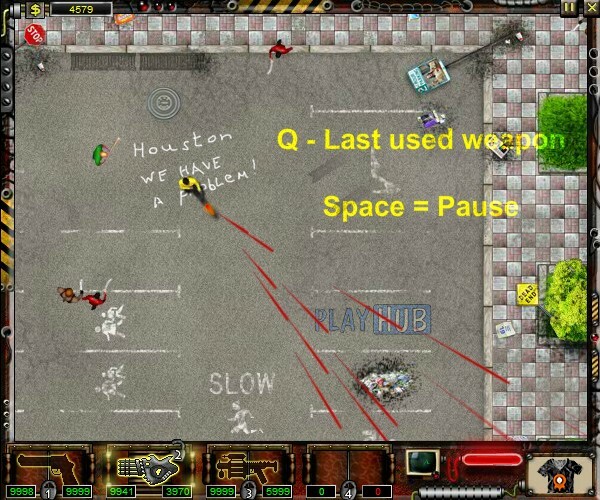 Bloodfield - The Meat City is a very aggressive shoot em up players dream with 50 levels in 5 general scenes. 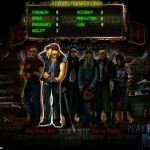 Choose your character wisely from the 6 available paying close attention to the attributes for each character. 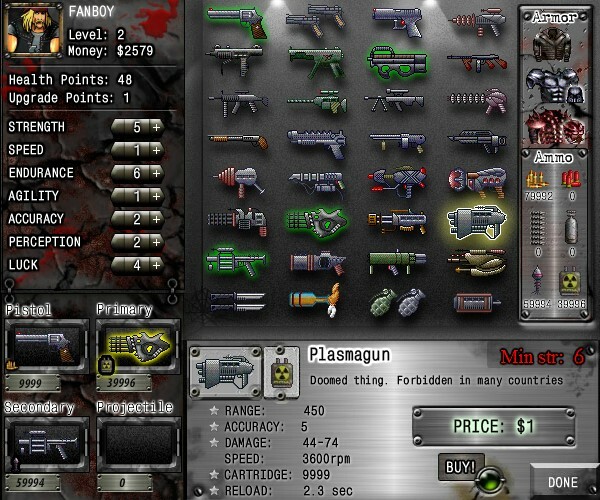 These will come in handy during the game when your backs against the wall 200 versus 1 slaying zombies.